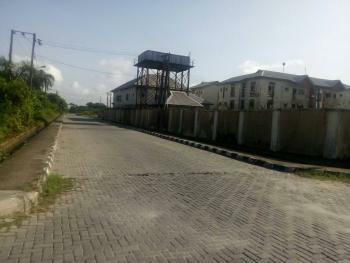 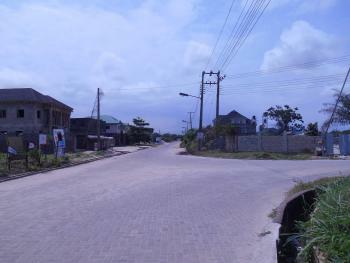 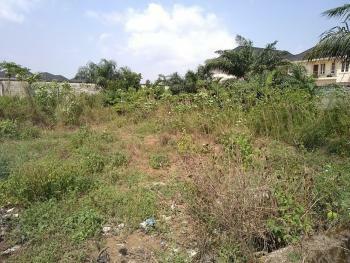 Land for Sale in Lekki Phase 2, Lekki, Lagos - Neighbourhood Review Nigeria Ltd.
₦30,000,000 The property is located in lekki phase 2 which is a well-planned neighbourhood with roads and drainage channels. 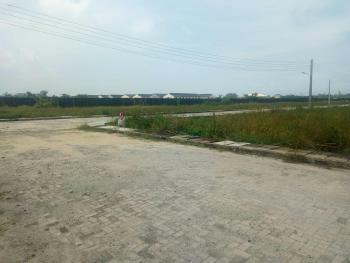 ₦15,000,000 450 sqm land in lekki scheme 2 - 15 million the land is located in a built up area within lekki scheme 2, close to abraham adesanya estate. 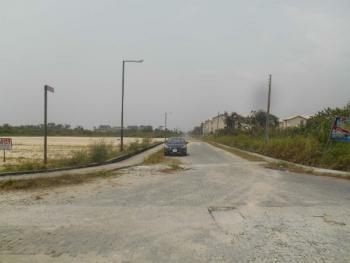 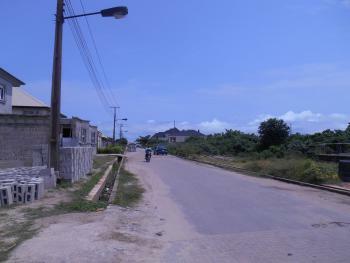 ₦28,000,000 The property is located in lekki scheme 2 which is a properly planned area with a good layout of roads and drainage.